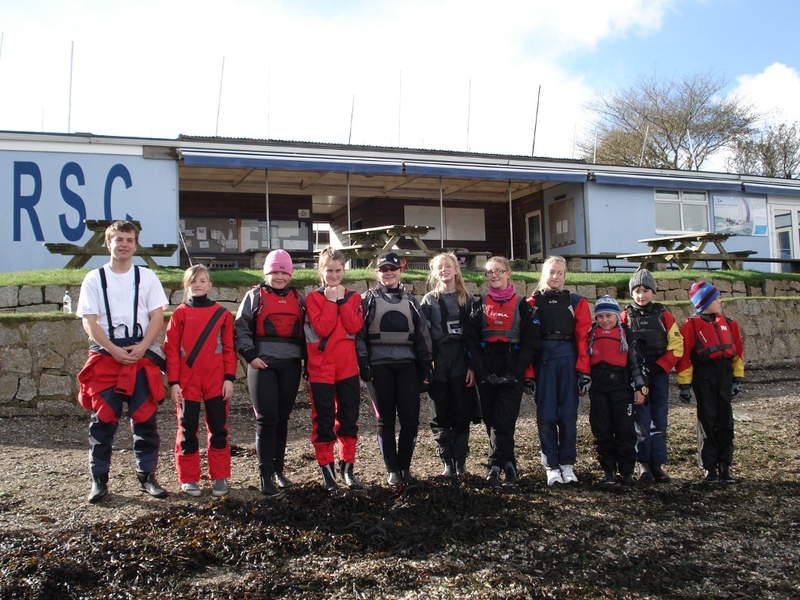 6 Mirrors from Looe, Mount's Bay and Restronguet attended the first Gul South West squad session. The weather started off with high cloud and gentle breeze from the North West, a lot less than forecast. The most convenient parking is at Windsport behind the club. It is £5 per day or Windsport were offering £25 for six days. Let me know if you want to take this up. Next is Mylor harbour parking which is a similar cost, but further to walk. Finally, you should be able to park along the road, free, but further to walk. The yellow lines don't apply in the Winter (October - March). 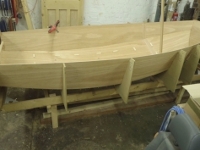 Cost for the training is £60 per boat (£10/day, or £5 per sailor/day), and we should have two RIBs in a few weeks - tomorrow one RIB and the tango. Brian and Karen have volunteered to bring basic supplies (tea and coffee). There is a kettle and microwave. Martin might bring a cake. An extra kettle might be useful as I think one is stretched at the busy times. The RIB is in the marina, it will need fuel added. Tango. Is in the dinghy park, we will need the engine and tank from the engine store - the garage. 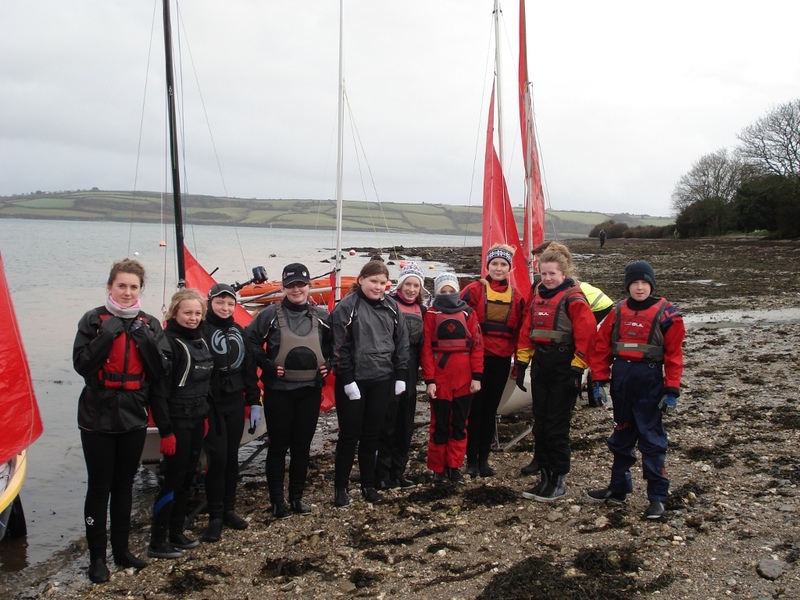 In general, we'd like the sailors to take responsibility for the rigging of their boat, for covering it and when possible getting them up and down the dinghy park. However, pressure on our time will test us! Also, that the sailors get more used to their boat set-up that they know how everything works and they can deal with problems and changes on the water. Also, to get to know the basic set-up and tune of the rig in particular. I think the only job that might need intervention is stepping the mast and the haul up the slip - or they help each other out? Please let us know in advance if you cannot make a week, that we can stick to times rather than we hang on thinking you are stuck in traffic. Stating the obvious, the brief and de-brief essential parts of the day. If parents want a chance to get out, please bring your kit. 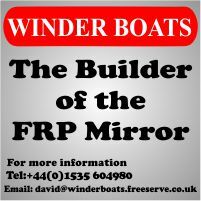 If you have any other club members that want to come and see what's done, maybe get time in a RIB, then please let us know and we can take them on the water through the weeks. On the first few days of November, six teams met at Restronguet to test their mettle against a tough forecast. Mostly, thankfully, the forecast did not live-up to it's promises, although there were some nasty squalls to keep everyone on their toes and in the water in some cases.